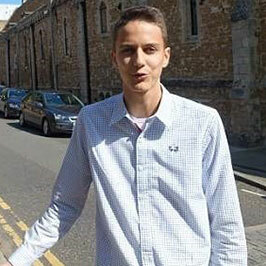 Constantin is so happy in England that he wants to stay there to study and live. 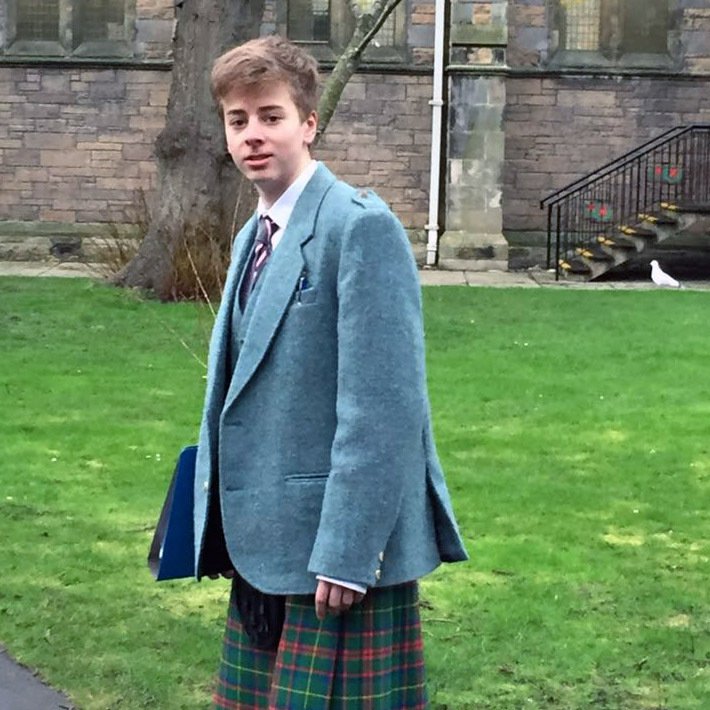 He wants to get A* in his exams; is enjoying his hockey, fencing and piano lessons, and gets on well with his fellow pupils and teachers alike. It couldn’t be better and that makes me very happy. I am very proud of him and happy to have chosen your agency. 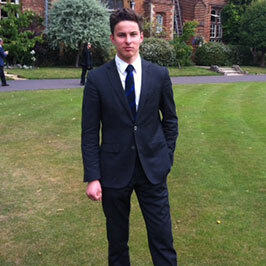 first of all I want to thank you that you have organised my trip to England for one term in Pangbourne College. 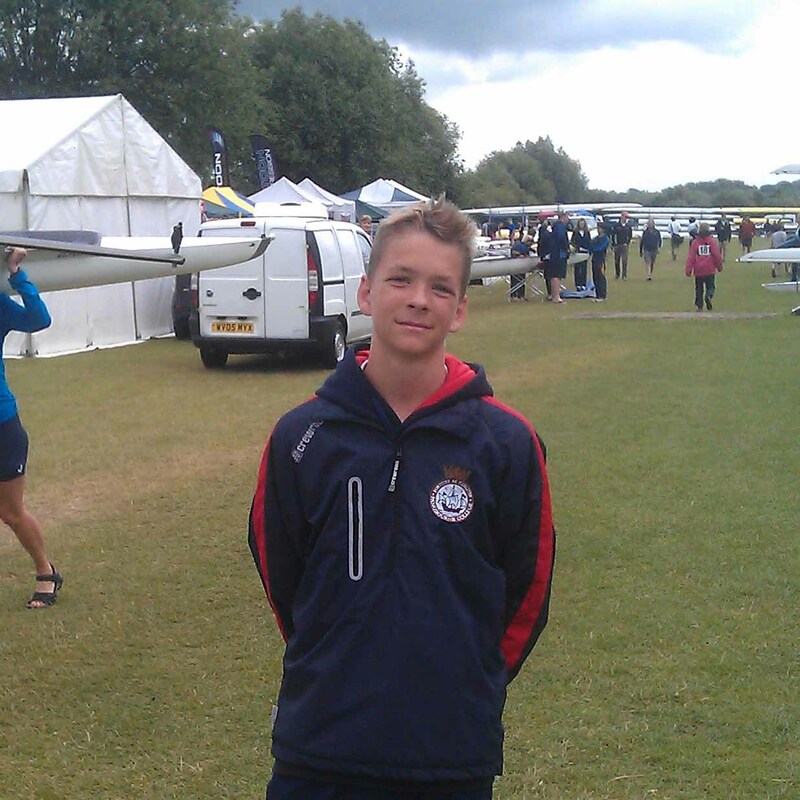 Everything went really well and I made a great improvement in english and rowing. I am back in Cologne now for three weeks and this summer term was successful in every part of my journey. I am really happy that you have made it possible. Pangbourne College is such a nice school, and maybe I will return in 2 years. I had a really nice time and took part in nearly every event in this term with Foundersday as highlight. I found many good friends there and it was very sad to leave them. It has been about five weeks now that our daughters have been at Cobham Hall. From the very first day they have felt at home in their new surroundings. Sarah and Zoe are so enthusiastic about the warmth and the friendliness of all the people forming the Cobham Hall community. They have met a lot of amazing people coming from all over the world. The school day and the teaching is quite different from what they are used to in Luxembourg, but they like it. Cobham also offers many activities and trips after school providing a lot of fun for the girls. 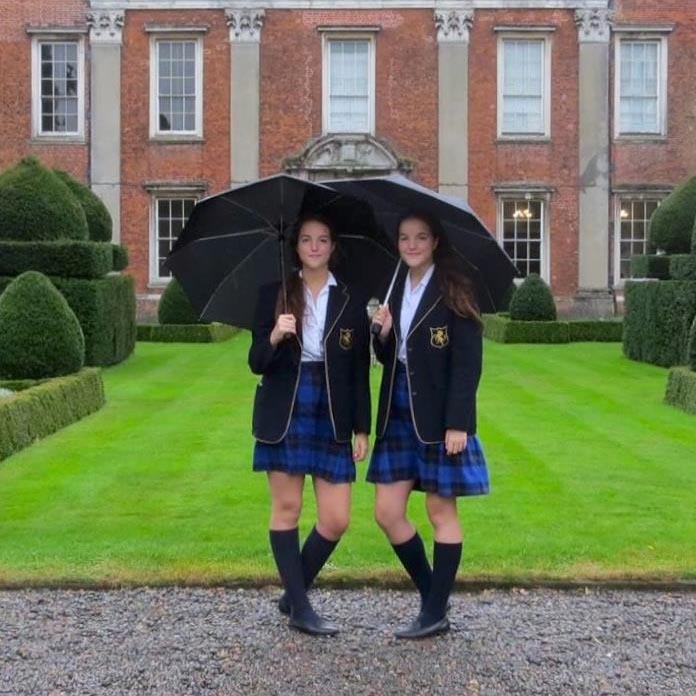 We are very happy that Zoe and Sarah are enjoying their short stay at a British boardingschool and we are so grateful for your help in organising this unforgettable experience. Thank you very much for your kind e-mail. 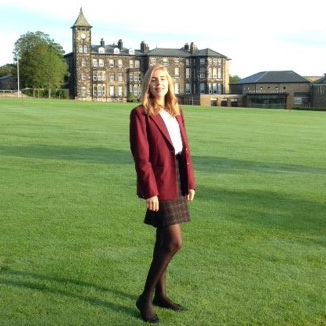 Elena is getting slowly into boarding school life at Rossall, she has already found new friends and soon she is back home for the autumn holidays. We are confident that she will do a good job there. You did an amazing job helping us finding in very short time the right school for Elena. All our best wishes, and thank you again. Finding the right school for our children was very challenging but, with Gina's help, we were able to manoeuvre through this process with ease. Gina gave us useful and honest feedback, and all the emotional and practical support needed to make a confident decision about the academic future of our children. 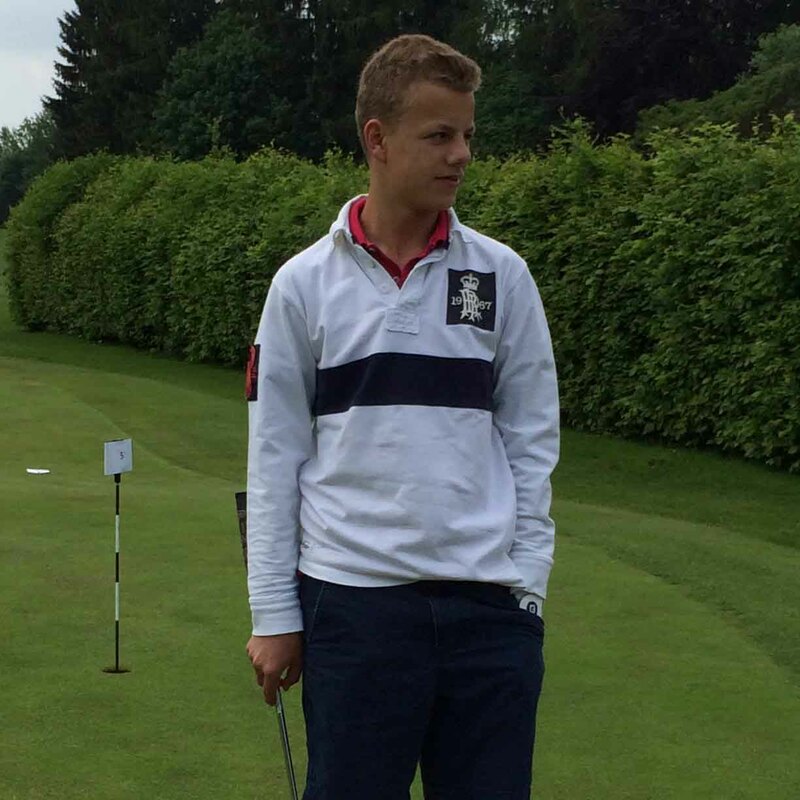 Now he has been at Bloxham for almost two weeks I wanted to let you know how Moritz is getting on. He loves this school! He’s enjoying lessons and really enthuses about school life in general. He likes his room, which looks like an old church, and wears his uniform with real pride. He has already made an English friend, who has invited him home for the long St Andrew’s weekend in November. He’s having no problems chatting with fellow pupils or with following the lessons in English. 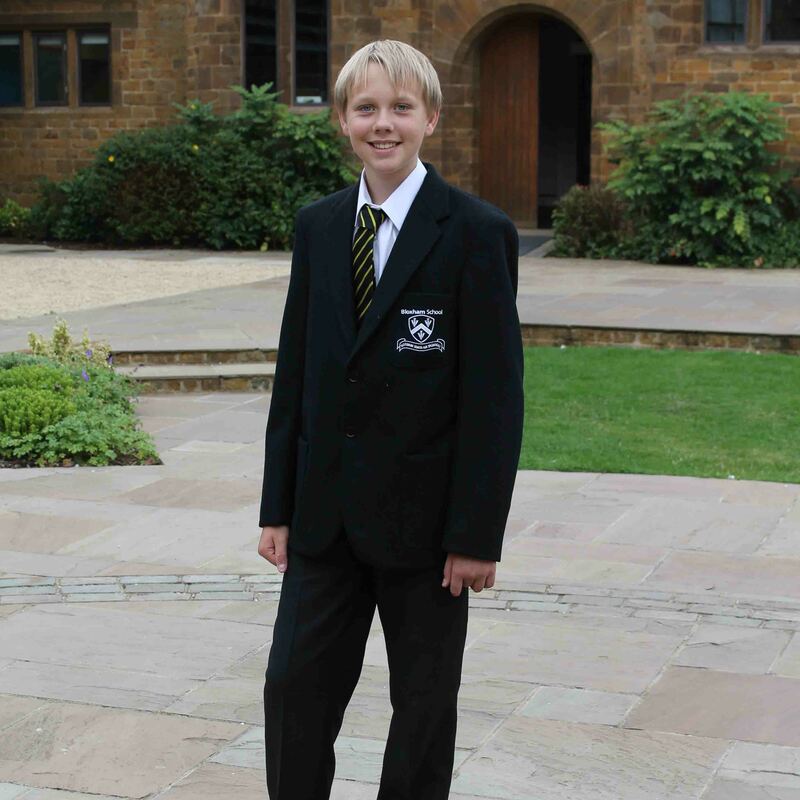 I’m sure he’ll enjoy his year at Bloxham. At the beginning, we were afraid he wouldn’t want to go: now we’re afraid he won’t want to go back to his old school! 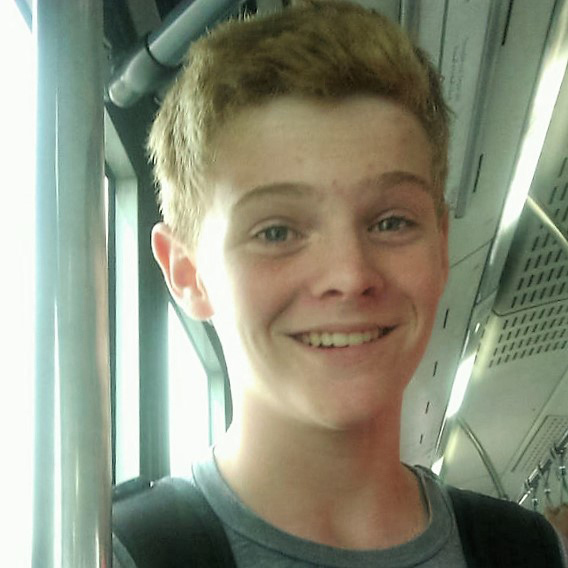 Without your help I don't think we would have found the right school for Moritz. Many thanks for your support, valuable advice and comprehensive knowledge of British boarding schools. The School is also doing well from our point of view: we get plenty of emails, so feel that we are kept well informed on everything. With your help, we have found a very good school with lovely people and we’re all very happy with it, so many thanks! 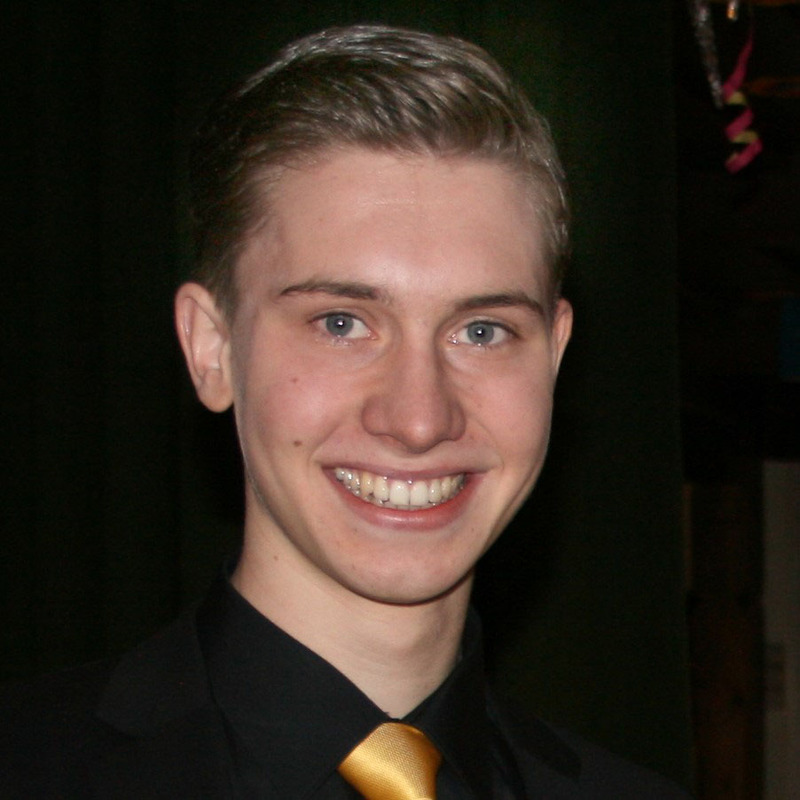 You have been such a help and we think Maxi is in good hands at Worksop, where his language ability and general potential are being maximised. Alongside that, he has so many opportunities to develop personally. He is very happy and says, ‘he didn’t realise how great learning can be.’ That was the goal, to give him the opportunity to develop. Many thanks for all your brilliant support. Cara is doing very well. 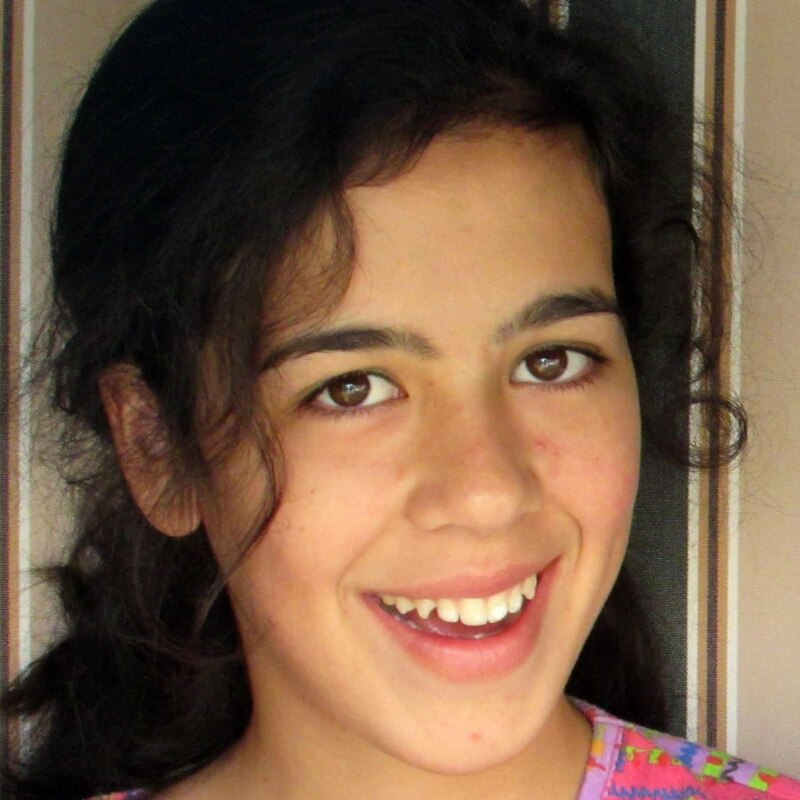 She seems to have met some really lovely girls, is very happy with boarding school life and loves Bath. In the beginning, I think coordinating lessons, homework and all the activities was quite daunting, but she is getting to grips with the workload now and is certainly happy with her subject choices. Despite the amount of work required, she is really enjoying Art. I hope to be able to tell you more when I’ve had longer to talk to Cara during the holidays. Unfortunately, I’ve only had two or three phone conversations with her, which is no bad sign – obviously no homesickness! Thank you for your interest in Valérie’s progress at Sidcot School - we are convinced that, with your help, we found the right school for her. Communication from, and with, the School is super, via email and online we feel constantly connected to what’s going on. Valérie made friends within the first few days; there are plenty of outings, events and sporting possibilities, and she always sounds very enthusiastic on the telephone. I’m just so happy that she’s so happy there. I hope you are well. I am really proud to be able to share this report with you. I truly believe that Herbert is in an environment where he can begin to thrive and come into his own. The staff have been amazing and Herbert is more confident and talks about his life at All Hallows' with great enthusiasm. I would like to thank you for all your help and tireless commitment in finding the right school for Herbert. 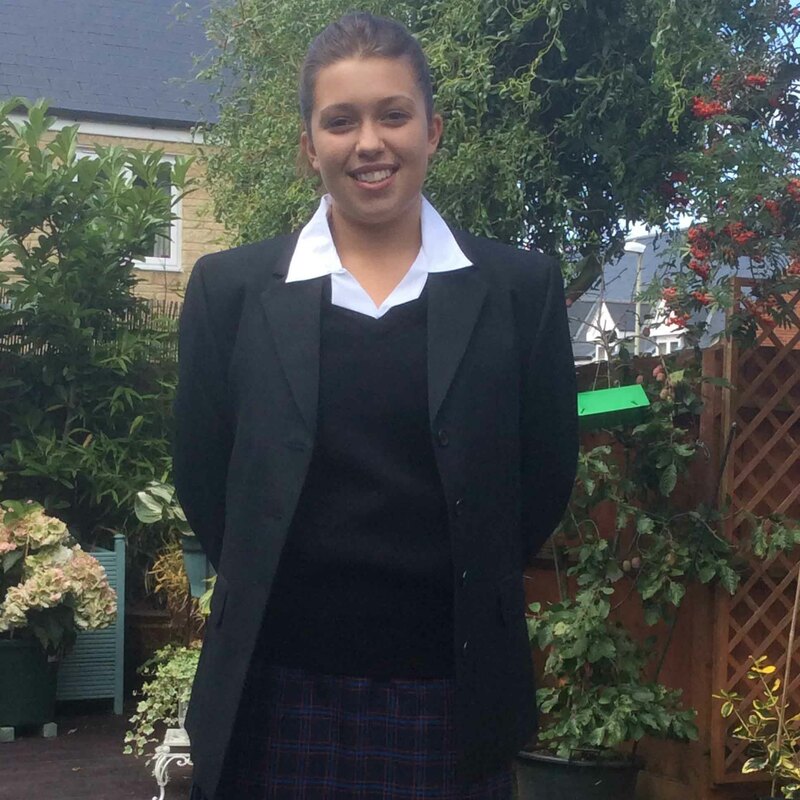 Right from day one, Maya has been really happy at Downside and, having received such a warm welcome and making some lovely friends, she settled in extremely quickly. I am so happy that Maya is having this great experience, especially in a school with such a wonderful Christian ethos. Thank you once again for all your work on our behalf. Many thanks for your email. Paula is doing really well at Ashville. It’s definitely the right school for her and we think it’s great too. The Head is lovely and the whole atmosphere is very uncomplicated. We love Harrogate and Yorkshire too. Paula gets to play plenty of hockey and has already made quite a few friends……last weekend she was invited home by one of the English families she has met, which she really enjoyed. Marie is back, having had such a wonderful time! She had great fun at Culford playing tennis and her English is sensational. She certainly enjoyed the whole experience and has developed enormously. Thank you, once again, for all your great and caring advice. 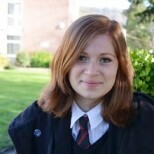 I am pleased you still care about me and want to know about my experience at Barnard Castle School. Without you I wouldn’t be here, so thanks a lot for your patience and help. When I first arrived, I was really nervous, but after a short time it got better. People were really nice and open, which made everything a lot easier. My first week was really confusing but suddenly all of it became routine. I also had to get used to the British accent and all the unknown slang. But that only took me a week or two. I have made some really good friends, especially in my boarding house. It’s really interesting to learn about their way of living, so I am not just learning things in school but also in my free time. And it’s really nice to be in another culture. We drink a lot of tea and go to town. The lessons are really challenging and interesting, I love that. The days are long, but the teachers are good, so it’s fine. I really love my boarding house, it went a really short time before I called it home. I think that this year is preparing me for experiences further on in my life. I think it’s amazing that I can come from Denmark, leave my safe surroundings and then fit in, in a totally different environment, after a few weeks. I am really proud of myself and I do not regret my decision. Even if it’s hard sometimes, it’s totally worth it. And I can definitely recommend it. 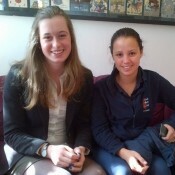 Helena has adapted wonderfully to student life in The Hague and will soon have finished her first year! Can't believe it's only a year since she was preparing for her exams at Box Hill School. 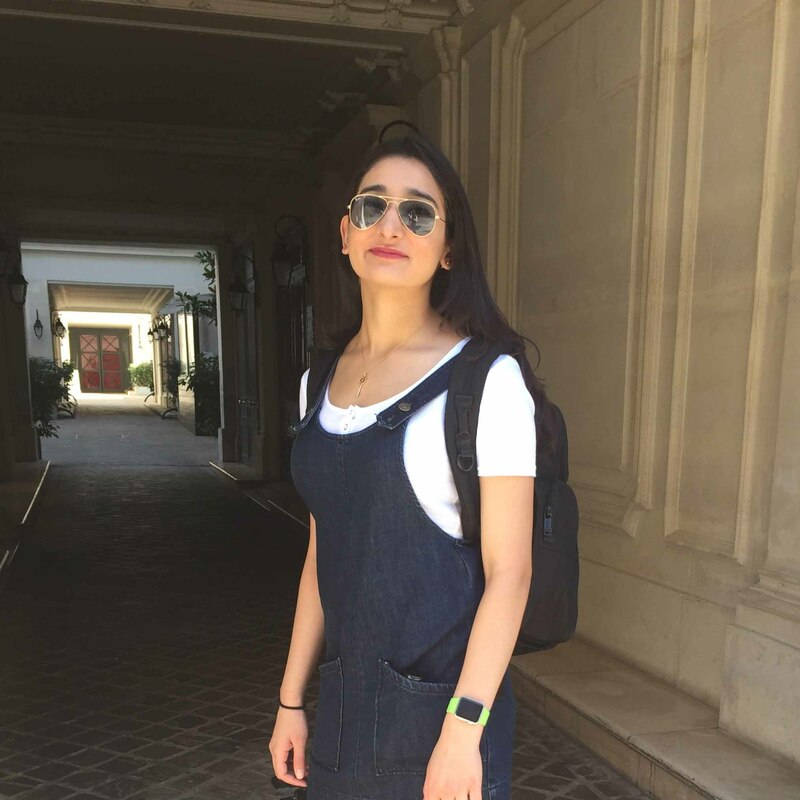 I am certain that her choices, the confidence with which she proceeds, not to mention her social skills, were very much encouraged during her two years there and determined by the studies for the International Baccalaureate. And all of it thanks to your help and advice. I hope that many parents and students may profit from your kind and efficient services for a long time to come. Sincere thanks for your advice in finding the right British boarding schools for my sons. Moritz has now also returned home, and he found the whole boarding experience absolutely super! He made some strong friendships, and is actually in Spain at the moment staying with one of his school friends from there. He has become noticeably more independent, and his memories and impressions of his time in the UK will last far into the future, I am sure. Many thanks for your support throughout, which I could always count on. 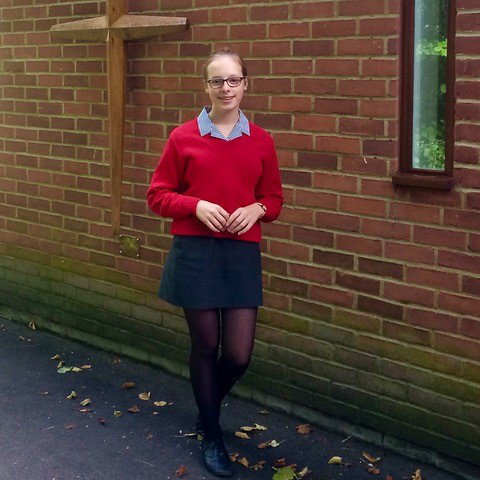 Chiara has settled in really quickly at Sutton Valence School and made lots of friends. 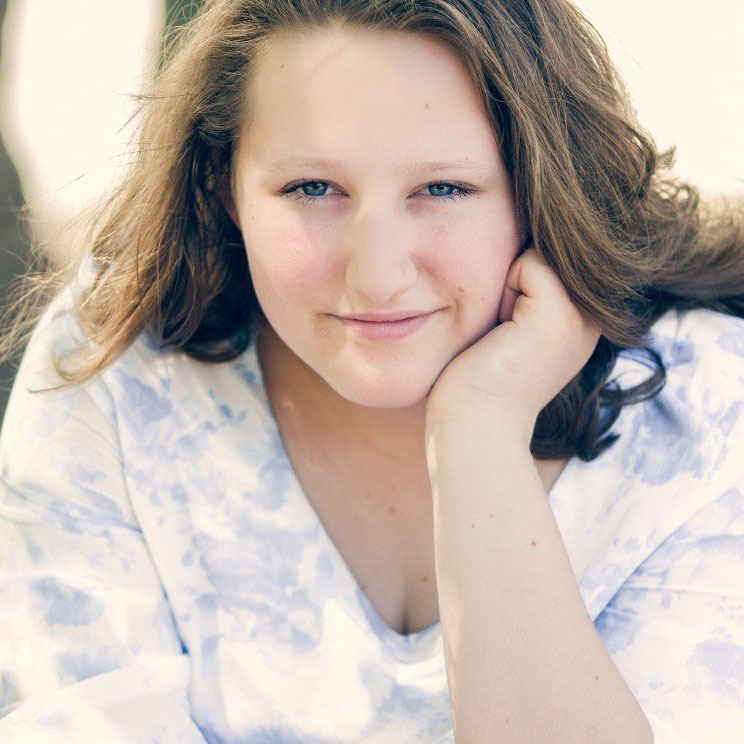 She’s enjoying all her classes, especially Art and Photography, has weekly piano and singing lessons, and it’s all very well organised. The food is tasty and Chiara has decorated her room prettily, so all in all it’s a great success. Very many thanks for your help when she started and for following up now. 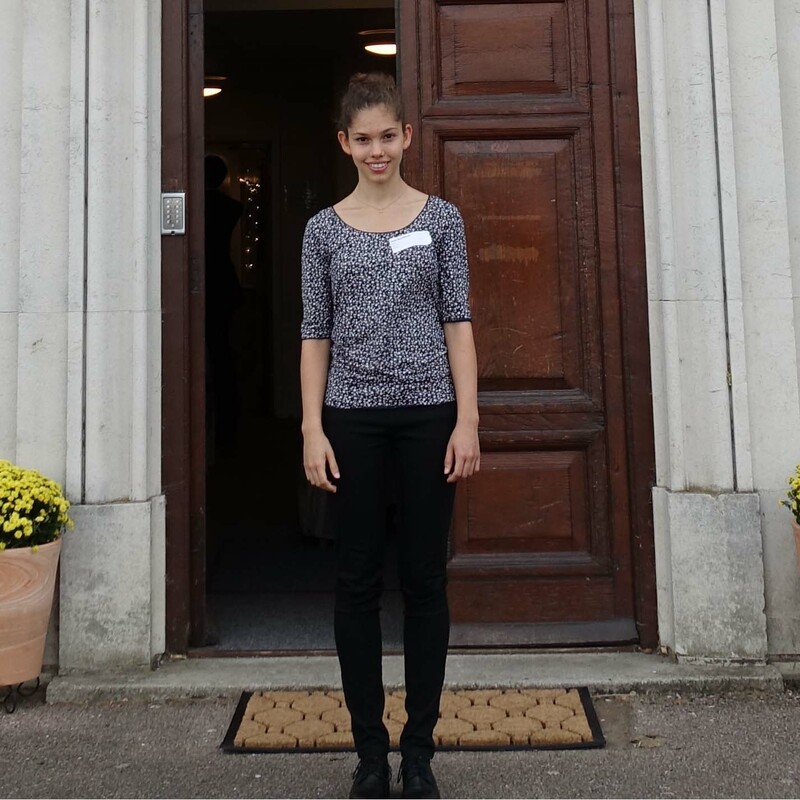 Thank you so much for asking after Laura...........after just three weeks at The Royal Hospital School, it’s lovely for us to hear how she is having ever more positive experiences. She knows lots of international students from her House and classes, as well as some nice English girls too. Laura is very happy with her subject choices of Latin, Music and Music Technology. She particularly likes her Latin teacher, is part of a very nice group for Music Technology and, with just two students in the Music lessons, is being challenged and learning lots. 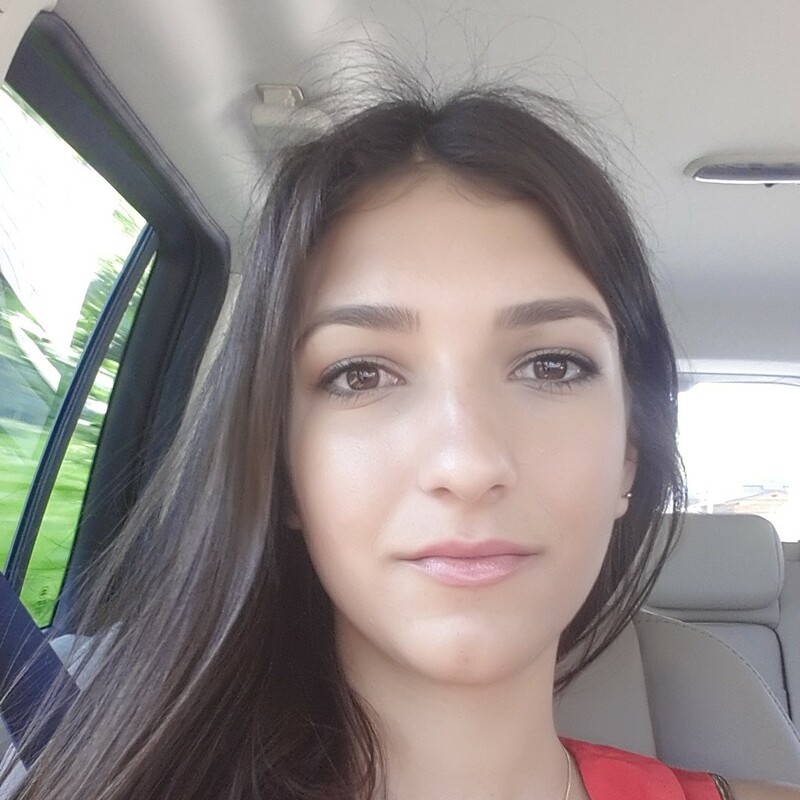 With the support from her additional English lessons, she is now preparing to take the Cambridge Certificate. 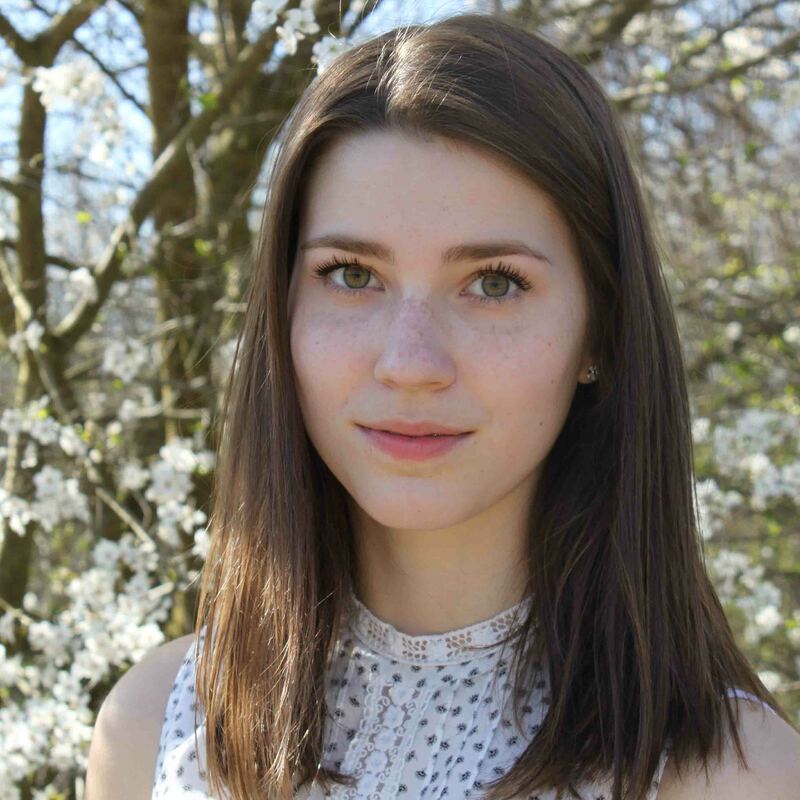 It is great for Laura that she has piano and ballet classes in her free time. There are also lots of sporting opportunities, as well as many other activities, whether offered by the School as a whole or by her House. She has really settled in and is very happy in Howe House. Amongst all the glossy school prospectuses it is hugely challenging for an overseas family to choose the right British boarding school for their children. We had the good fortune to find Gina Dickinson. 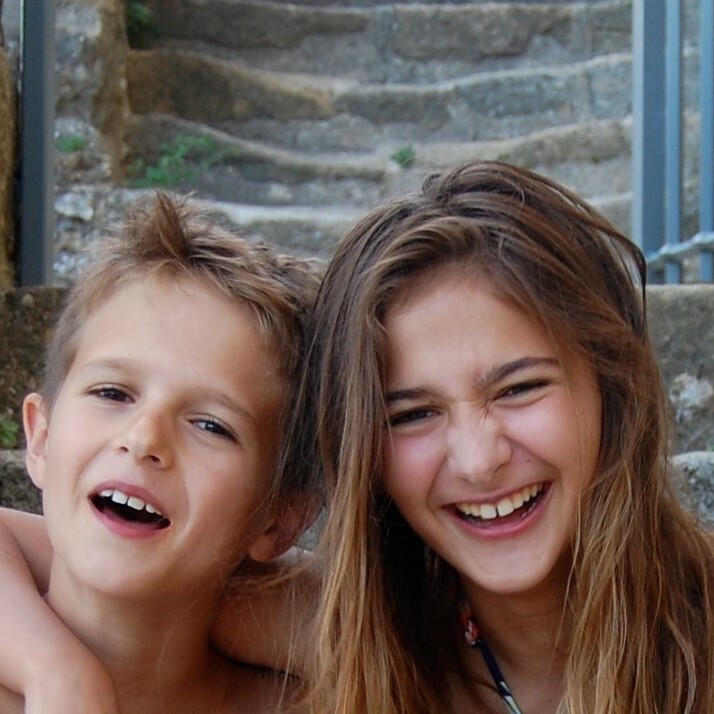 Gina's advice is genuinely tailor-made, and she helped us to find the best boarding school in England for both of our boys – for Niklas at the age of 14, and then later for his younger brother. 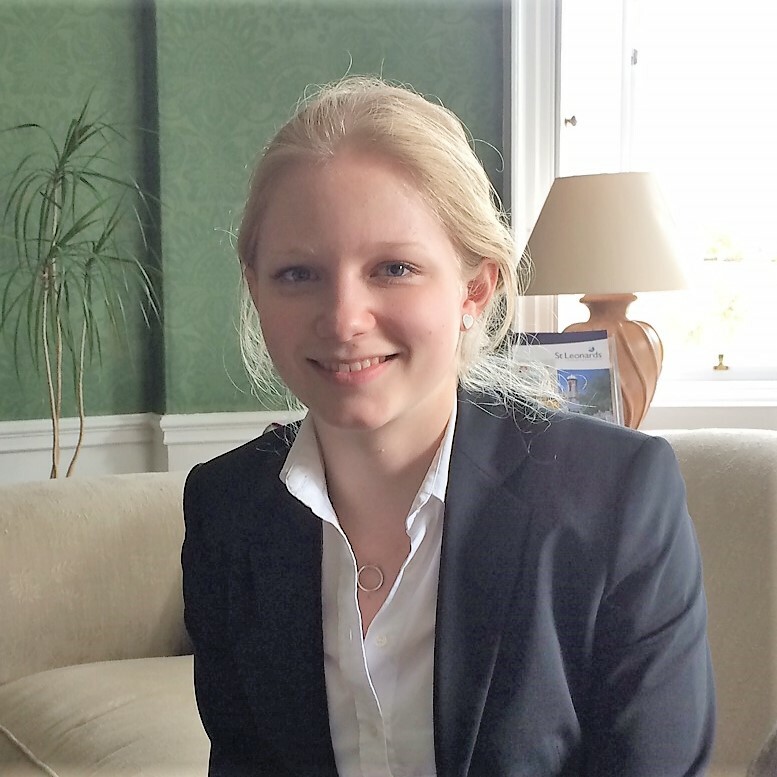 It is purely down to Gina's professional competence, to her wealth of experience and to her genuine commitment that Niklas and Jonas both found schools which were able to offer them an enriching and happy educational experience and excellent exam results – namely Sedbergh School, and now for Jonas Malvern College. We would like to thank Gina from the bottom of our hearts for her warm-hearted interest and commitment, and we wish her much success and happiness in her valuable work. Johanna has been at Rye St Antony for two weeks now and it seems to us that she has been as happy as can be right from the off. 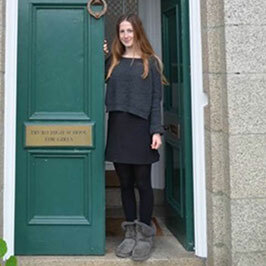 Moving into a lovely, single room in the boarding house, with a view of the grounds; the friendly and conscientious team, and the professional and respectful teacher-pupil relationships, all made the start so easy for her that we as parents soon weren’t needed – which was a good thing! New friends were found within hours and during Skype calls we realise, amazed, that Johanna is already struggling to find the right German words in conversation! 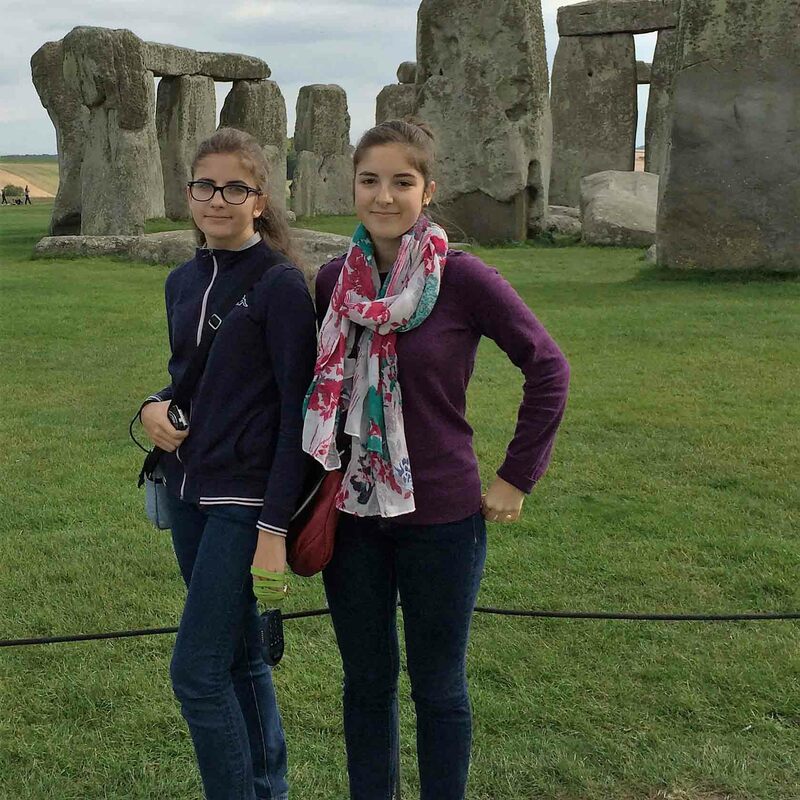 In short, Johanna’s stay is already a great success and naturally, dear Gina, your advice and help in finding the right school is a big part of that success, so once again thank you for that. Your service is quite simply perfect, and so uncomplicated that we’d recommend you again and again! 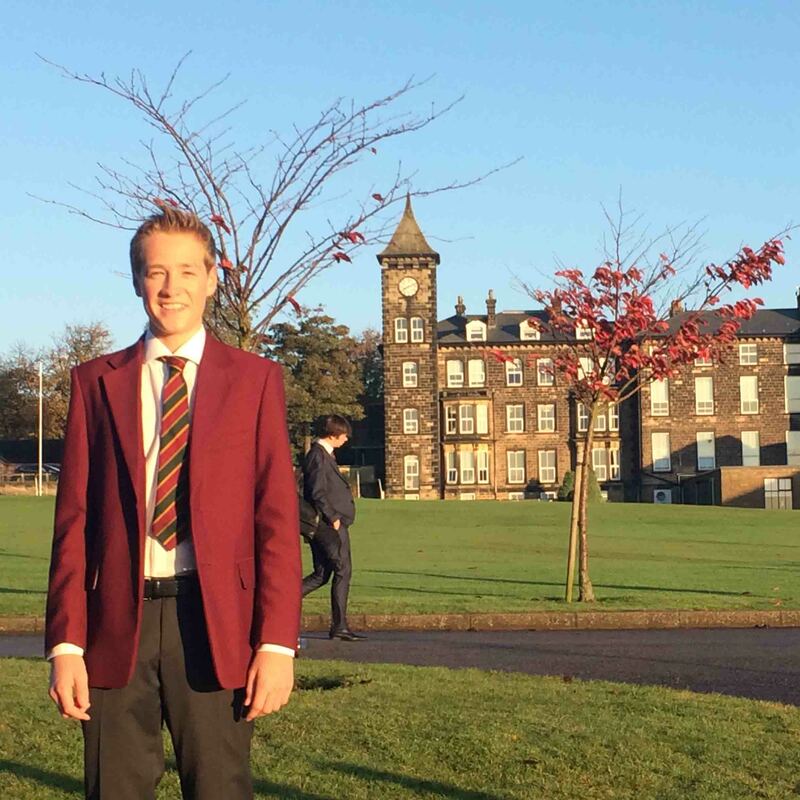 Four weeks into his stay at Sedbergh, Jasper is really happy. 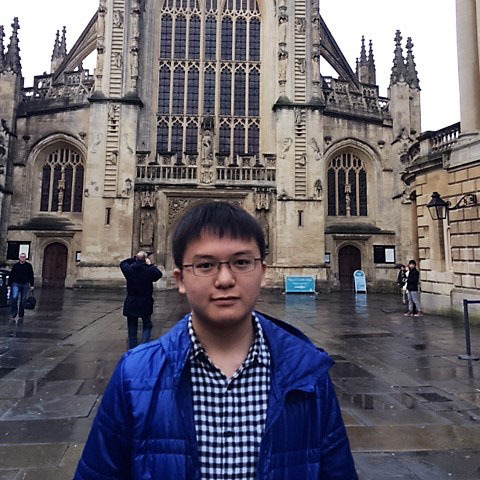 All the other students are very welcoming, which has been a great help to him settling in, and there’s simply no time for homesickness! There’s even Saturday school, with a sporting activity in the afternoon, and each Sunday he dons his black suit for Chapel. He’s loving the traditional rhythm of school life there. 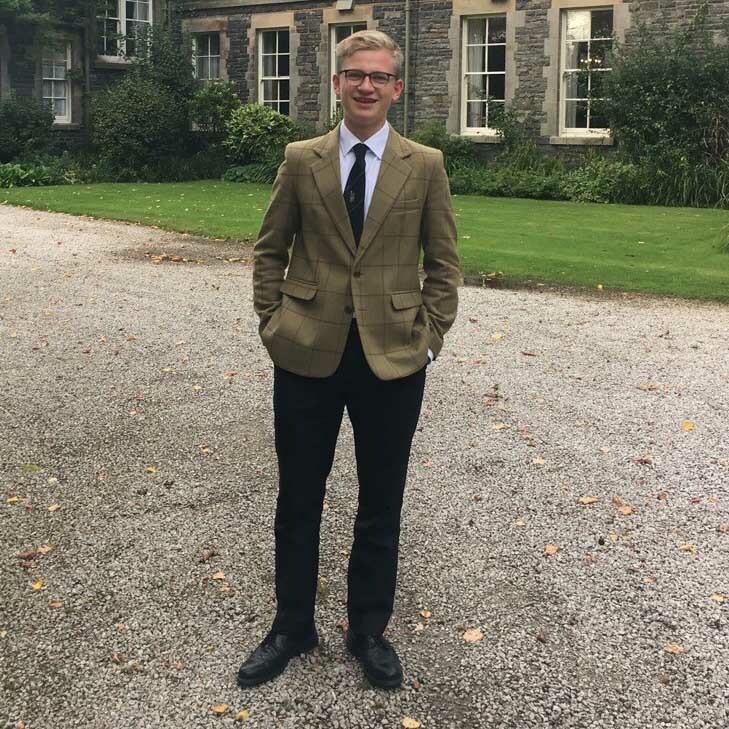 Thanks again for all your help in placing him at Sedbergh – it’s already a great success. It is so lovely to hear from you. Yes, Isabella has been at Rossall for three weeks now, and I don't think we could have made a better choice! We get the impression she is really, really happy there – when we phone her she seems so relaxed, cheerful and open. I am so grateful to you for your fantastic advice and guidance in helping us to find Rossall. Greetings from Leipzig! 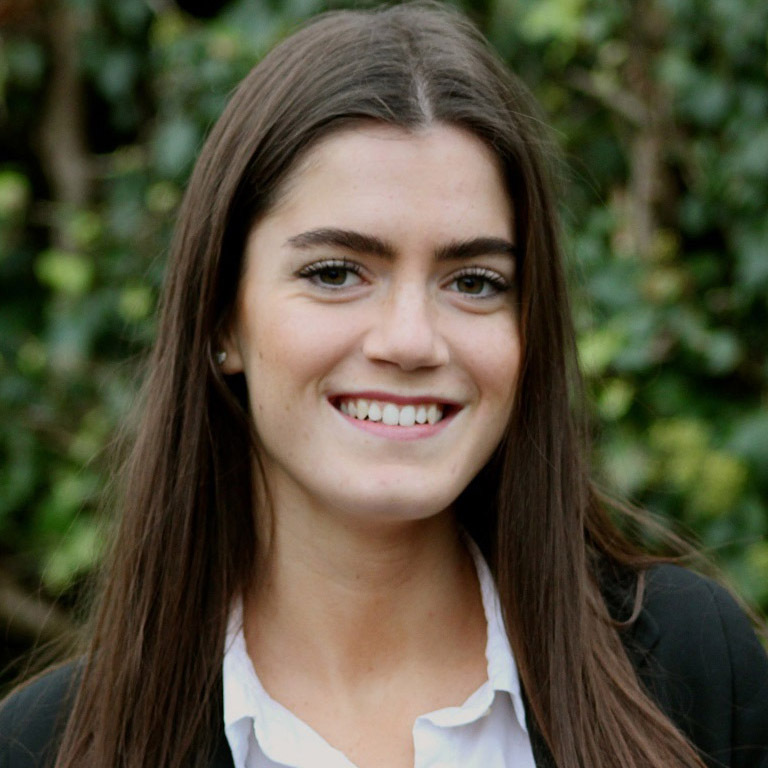 The last few weeks leading up to Laura's start at Lancing College were certainly exciting! We had a lot to sort out, but we managed everything in the end, and Laura flew to London on Monday. We actually feel as though she has moved out altogether, the amount of baggage she has taken with her! 20 kg can actually be somewhat limiting for a young lady! Laura is really well and has already more than found her feet at Lancing. She has shown no signs of any homesickness at all, but no surprises there! We are delighted that precisely the school which Laura so desperately wanted to visit with us has now actually become Laura's school. You were bang on, Gina! Many, many thanks! First of all, thank you for showing such an interest about the boys wellbeing. 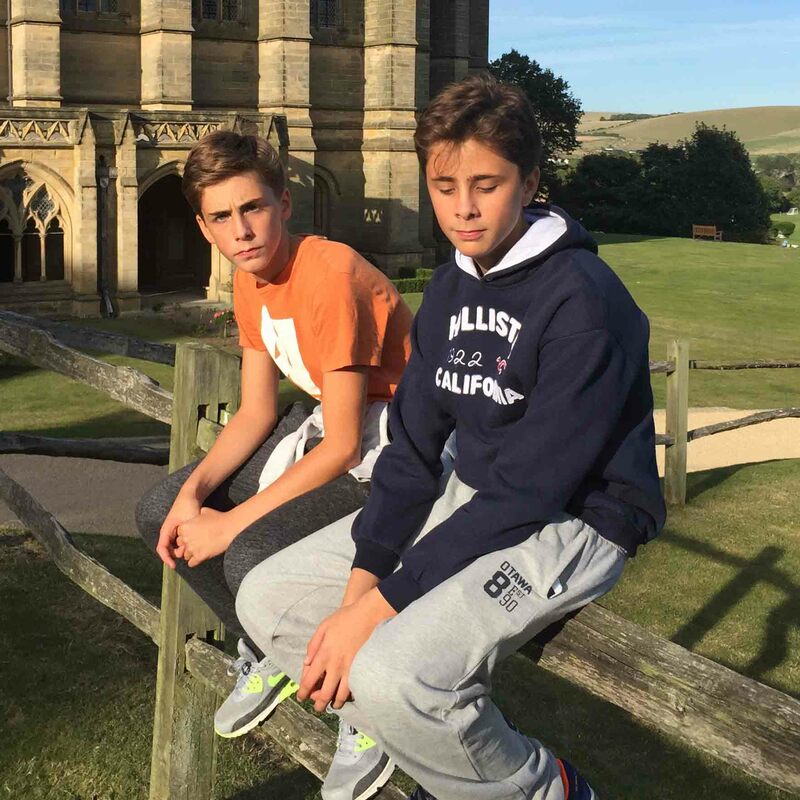 They are from the very beginning, absolutely happy and feeling at home in Lancing College. We are so nicely surprised! They like most of the subjects, they both love the maths teachers, they are practising every sport and activity. They have a group of friends from the School House. They're so happy that sometimes they don't have time even for a short conversation with us! We are visiting them this exeat weekend, we will spend it in London. For the moment Gina, every seems almost perfect! Thanks again for asking. I can't tell you how glad I am to have stumbled across your consultancy by chance whilst browsing the internet. I had tried to get in touch with Wycliffe College directly. However, it was only once you had kindly agreed to support our application that Daniel was actually offered his place. He loves Wycliffe and our farewell at the end of August was short and painless – when we try to get in touch I think Daniel actually feels more put out than pleased! There is certainly no sign of any homesickness! Thank you so much again for your help. 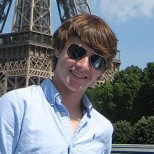 I am certain that Daniel's boarding school stay in England will turn out to be the time of his life! One year on and with the Upper Sixth year about to start, I have already had some unbelievably good experiences at St Edwards Oxford, exceeding my expectations of a great boarding school! Thank you so much for everything you did for me because I know all this is only possible due to your help. Chloe did remark that she had somehow envisioned that the Royal Hospital School would offer “bun breaks” as she had read about it some series about girl’s boarding schools!! But she’s very happy and learning about her teachers and making lots of friends. I’ll keep you posted as things progress, but for now consider us a resounding success! Thank you so much for writing to me and inquiring about Amal. You'll be happy to hear she is loving Charterhouse, has already made many lovely friends and feels at the top of her game. I'm so relieved and happy. I'm glad we made this move. And looking forward to happier times ahead with even better results!! Thank you very much once again. You've been an integral part of Amal's schooling in UK and it will always be a part of her, where ever she goes from now on. I shall call you sometime next week. Will be great to talk to you, as always. I have really enjoyed my term at Dover College.......... and these 3 months in England have been the best of my life. Again thank you so much for making it possible! If you are wondering how I'm doing at St. Edmunds College you will be happy to hear that I LOVE the school. Since the day I arrived everyone was nice to me and making friends was easier than I expected! The school is perfect: the maximum amount of pupils per class is around 16-20 students and if you didn't understand something during the lesson but are too shy to say it, there's no worries because some of the teachers even sleep at the school! We also have HUGE fields in which we can play rugby, football, cricket, tennis and many more sports. It was a good choice to come to England. Thank you for everything. I really like the schooling and am happy with all my subject choices. 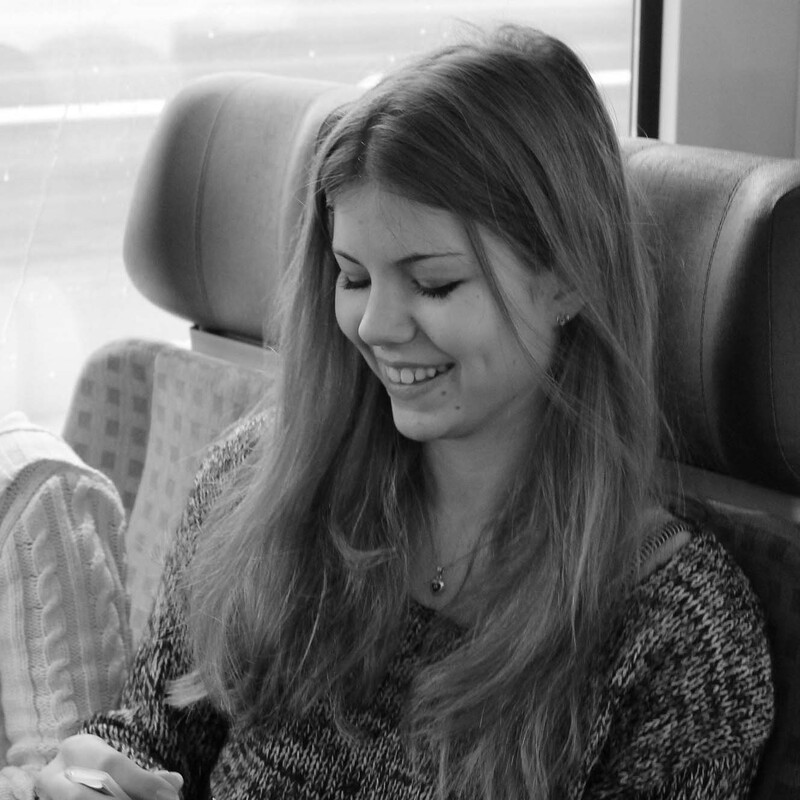 I have quickly got used to the small classes, as well as learning in English, and I can’t really imagine going back to school in Germany. I LOVE boarding! Being together so much does have pros and cons, but the pros far outweigh the cons. And I think Prep time is really good because it's for everyone, so we all buckle down and get our homework done. I have been at Downside School almost a term and I really enjoy studying here. I am so happy to be studying in the UK. I am learning a lot from both the people and the place. Downside School, away from the city, is a perfect place for studying. The teachers and students here are all very interesting and resourceful. I am very grateful and thankful - especially to Gina - for her help to get into this school. It has really changed my life, thank you Gina! I had a wonderful time at Ashville and am so grateful for all your support. I learnt so much, both academically and about myself. This experience of boarding school showed me a different, sociable and tolerant life, in which everyone is supported and motivated, creating a strong and close community. To me it most closely resembles a family, which takes each and every individual to its heart. There is a great feeling of belonging at the school.....I made friends for life. Thanks to everyone at Ashville College and to you for your excellent advice. I really want to say thank you for everything you have done for me to make the experience as splendid as possible. One year already passed by since I came to England and this one-year was so exciting and astonishing. The students and teachers at St. Edmund’s absolutely helped me to settle in very quick so I could enjoy the amazing time with my new friends. 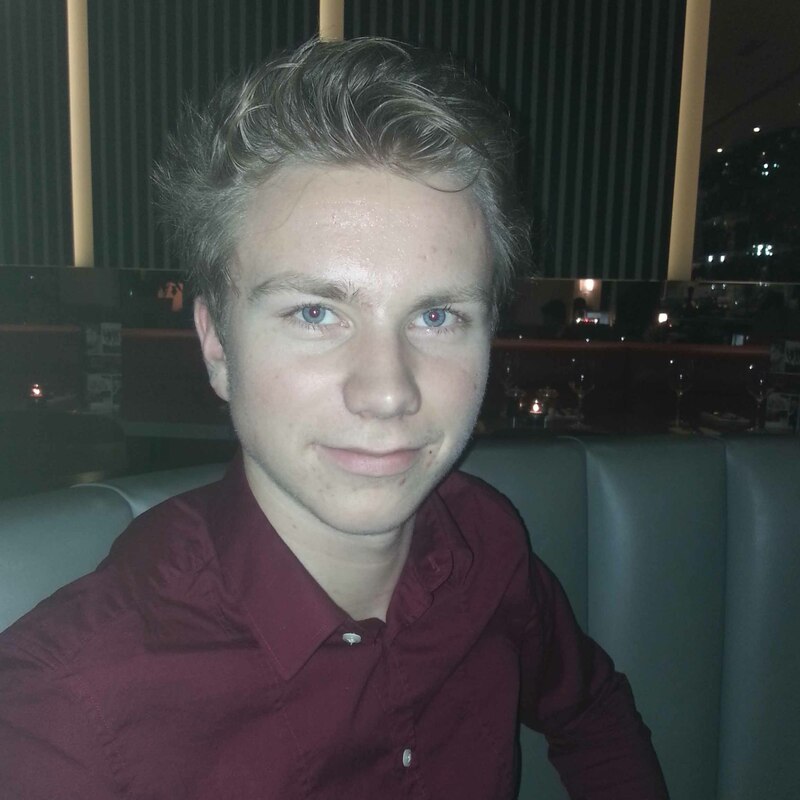 The school offered me a lot of help and opportunities like the incredible trip to India, where I went a few days ago. Also my grades improved and I got two awards for being the best student of the year in Maths and Business Studies. So overall coming to a boarding school in England was the best that could have happened in my life. The best decision I made in my life so far was to go to boarding school in England. Nothing can beat this experience!!! I learned a lot in my 8 months there and the support of Mrs Dickinson was very helpful. Living in a boarding school is even better than living at home.....you get to know a lot of new people from different countries and it’s exciting getting to know their customs. I never felt homesick or alone, as there was always something to do or someone to talk to. Everyone at Rishworth School was very friendly and open. I wish I could have stayed longer. I hope you are well? I have often thought of you. Since successfully passing my Matura I have been very busy with my studies. 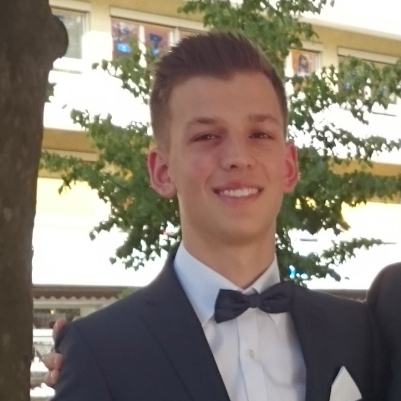 Currently I am studying Law at the University of Graz in Austria. The time I spent at the Royal Hospital School was very formative for me, and I gained a lot of life experiences. I want to thank you once again for your helpfulness and friendliness. Thanks for getting in touch. William has taken to boarding like a duck to water. We’ve heard very little from him since he’s started, other than three line emails saying all is good. Thanks very much for your guidance in selecting Oakham - seems to be a great fit. Just wanted to touch base very briefly to say a very, very big THANK YOU GINA!!! 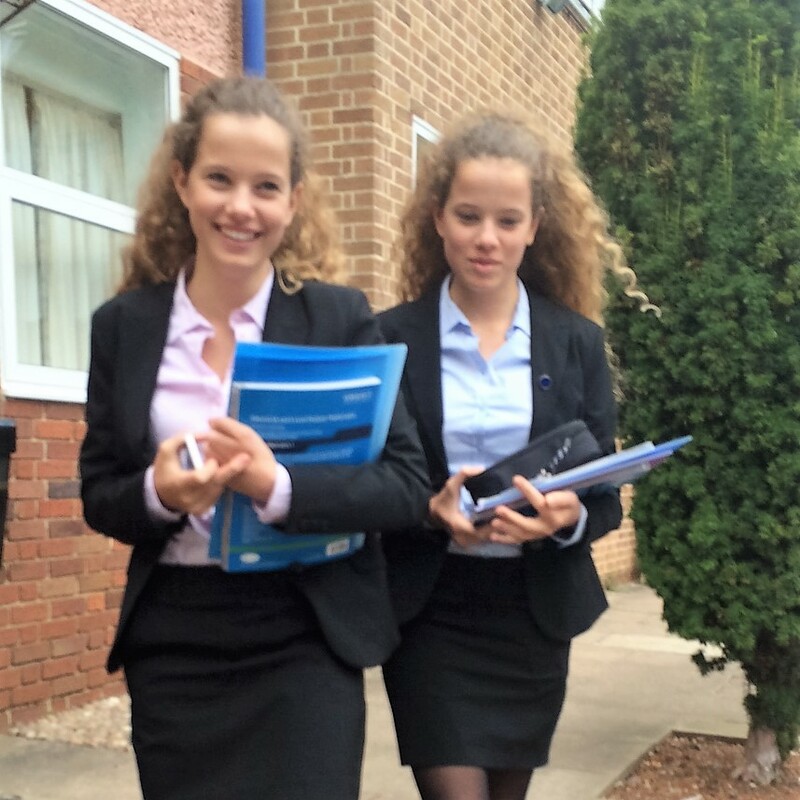 The girls have started school last week in Bloxham and they are really happy. I think it was the right advice from you and a very good decision to choose this familiar and traditional little school. They had a very warm welcome by other girls as well as the housemistress Jacqui and had a perfect start and even made already some friends. The only problem: we miss them (much more than the girls do us). Once again, thank you so much for all your support and patience. The success of Layla and Greta’s crucial first week was guaranteed by the friendly, professional, pro-active and helpful behaviour of each and every individual in key roles. The girls are developing good and trusting relationships with their teachers, as well as the house matrons. Their studies and language skills are progressing well, and when we visited the girls recently they had to admit they were really looking forward to getting back to school and their friends on the Sunday evening! So, Gina, as you may sense, we are absolutely delighted with our choice. We would recommend Warminster School without any hesitation to anyone and we are immensely grateful for your valued assistance. 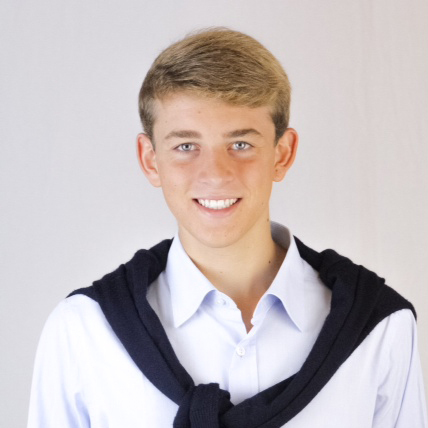 As we all suspected, Henry has taken to boarding school like a duck to water. He's in Brooklands House and loves the whole house set up. He's made great friends already, seems to spend a lot of time at the chip shop and is playing a lot of rugby. A happy boy. 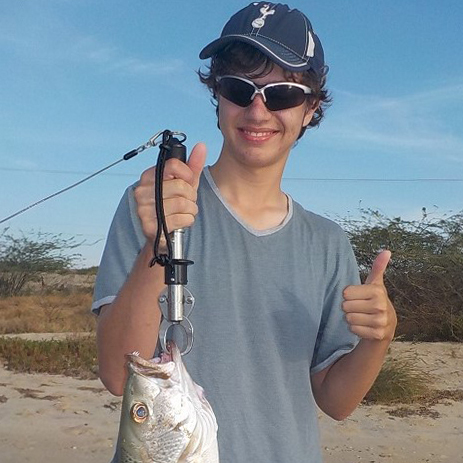 With CCF and debating, he is doing all his favourite things. It seems amazing that this time last year we were planning our trip to see the schools. Best wishes to you and we'll be in touch if we can persuade Milly to board! 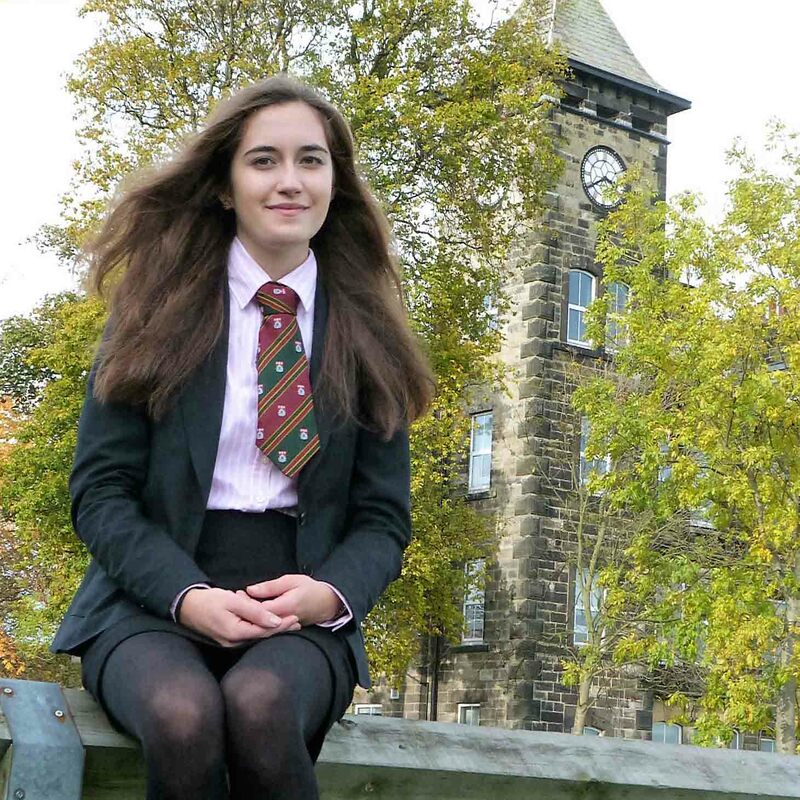 Isabel has fitted in seamlessly at Bede's - she is really enjoying her time there and is making new friends with day pupils as well as boarders, which is great. I don't think we could have found a better school for her and that is due, in no small part, to your fantastic efforts on our behalf. We are telling everyone we know who is considering sending their children to school in the UK to contact you! 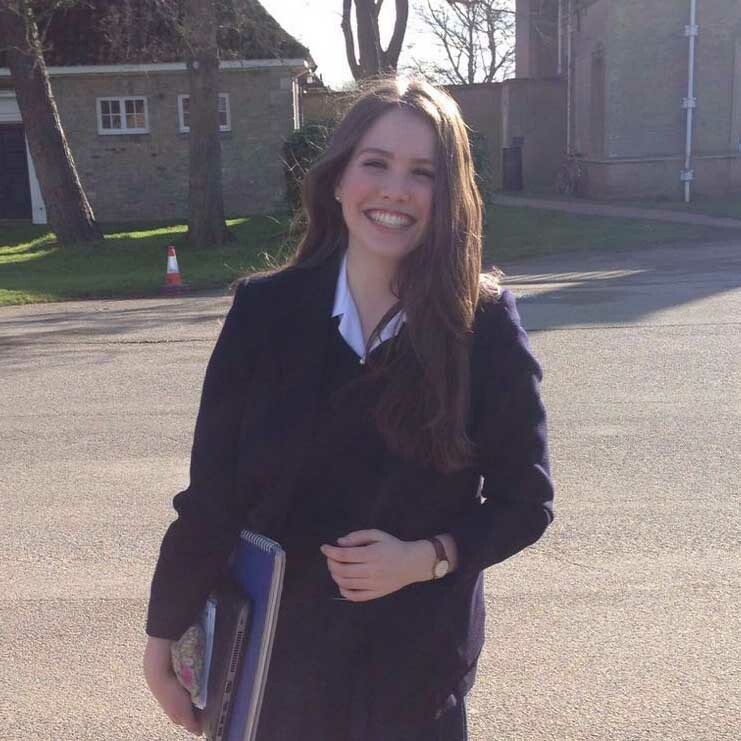 Francesca has now really settled in at Dauntsey's. She was excited and a little scared (as was bound to be the case at the beginning of this new adventure that has changed her life so quickly and so dramatically). It is hard to believe that only a few weeks ago we had not started the selection yet. Thank you for your patience and support. I think this will be an excellent experience for Francesca and we could not have achieved it without your help. I would like to thank you for suggesting Stonar School to spend my academic gap year. 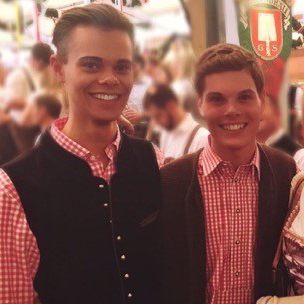 When I first wanted to come to an English boarding school, I had no idea how to find one. I didn't even know that there were schools with stables. It has been a great experience to live, go to school, keep a horse and have a social life all on one site! I will definitely miss the school and the girls. I made some hopefully long lasting friendships with girls with whom I will certainly stay in touch. Thank you very much for bringing me to this school - it was well worth spending a year here! Moritz is really enjoying King's School Ely. 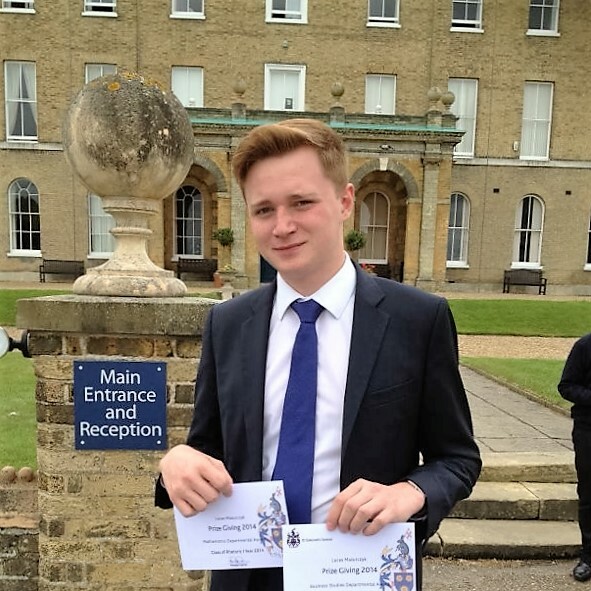 He settled in quickly and is getting on well with housemates and classmates alike, so the decision for him to join a 'normal' English Year 12 was definitely the right one. He’s even enjoying his lessons, with the switch to English not presenting much of a problem, and he seems far more focused when it comes to homework. We’d like to thank you once again for all your support in making the right choice and we’re more than happy to recommend you. Alois is so happy at the Royal Hospital School, he is in his element, enjoying the teaching, boarding school life, the motivation and inspiration…He now has dreams about his future he didn’t have before: he is excited and motivated, as if he were a new person. I knew he needed a structured school to find his success. He has already got three Merit notes for excellence, I have received some great comments from his headmaster and I just love listening to him and watching him in the evening on Skype, finding him happy and full of energy. Even the food is very good and, believe me, Alois has real Italian taste, very demanding! I want to thank you for helping me find the right place for him. I owe Gina Dickinson a huge thank you for looking after us so well on the way to finding THE school for me. She found out everything we needed to know and answered all our queries to narrow the choice from several suggestions to one. Truro High School for Girls is a really lovely school with outstanding teachers and house-parents. I will look back fondly on my time here and can heartily recommend it to everyone.